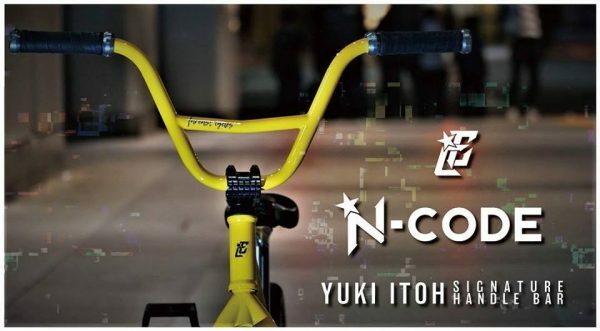 Yuki Itoh just dropped some exciting product news, he just got a well deserved “N Code” signature bar with Far East Cycles. Nice to see something a little different than the usual 2 piece bar design. No details on specs at this time, will update post when hear back from Yuki!